Yudansha Fightwear BJJ Belts are premium quality, 100% cotton and are made from Pearl Weave kimono material. 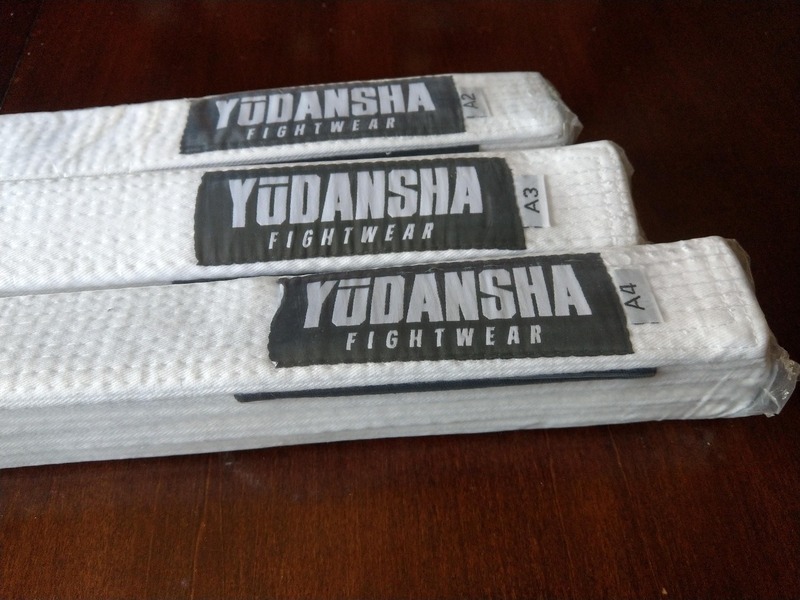 Theses bjj belts, like everything else from Yundansha are the best! Thank-you for putting them in your product line!